This is a sponsored post, but the opinions are 100% my own. 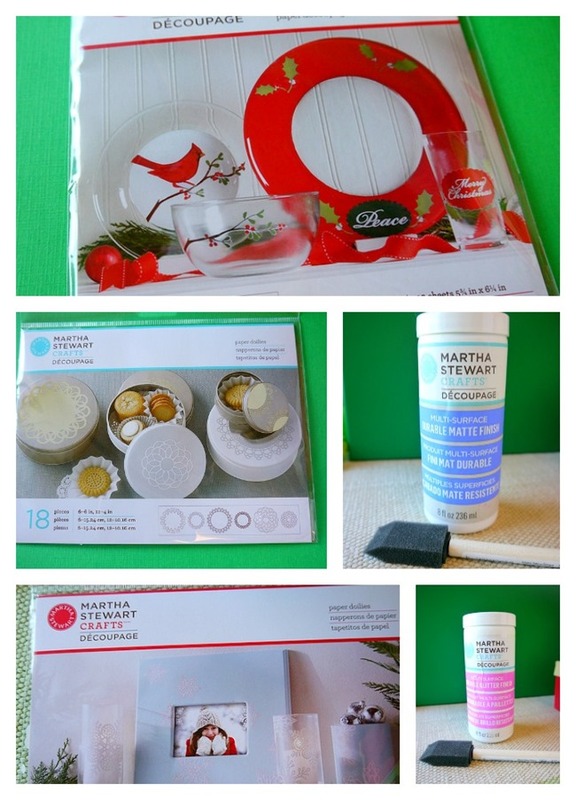 It was like Christmas came early when I opened up a box Martha Stewart Crafts for this review. Seriously, craft supplies make me super happy! Right away I noticed the decoupage and I knew what I wanted to do. 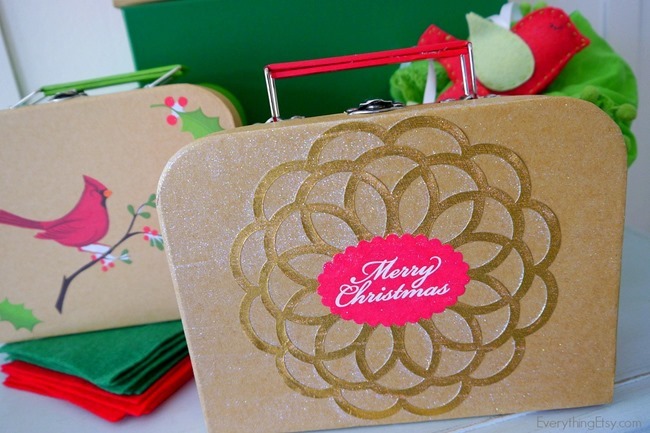 Decoupage can be so much fun…and there’s even one with glitter! I was shocked to find out that Martha Stewart decoupage is dishwasher safe! I don’t really need to worry about that for this project, but the creative possibilities are endless! I found the cutest little boxes the other day…they were cute, but plain. Well, they seemed to be begging for a little decoupage love. 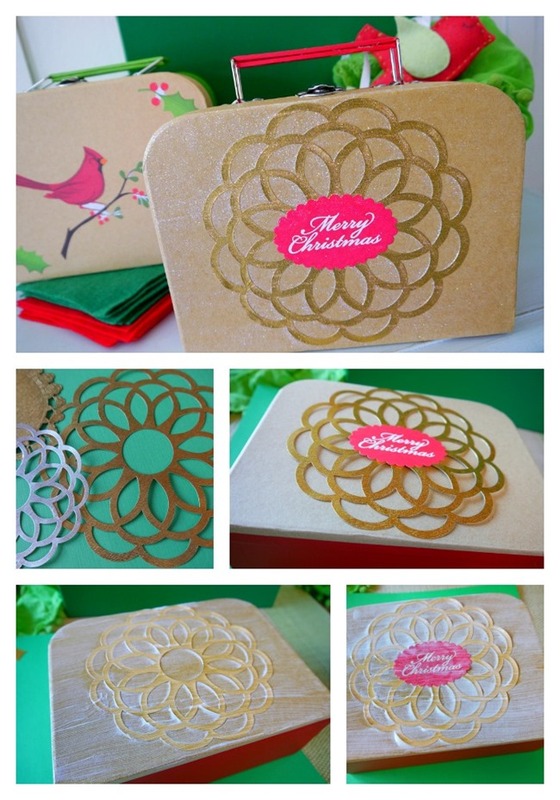 I decided to create sweet little holiday gift boxes to share this Christmas. Making these gift boxes was much quicker and easier than I thought it would be. The decoupage dried so fast and it didn’t leave any uneven messy looking areas like some craft supplies. These doilies and other Martha Stewart sets make it so easy. 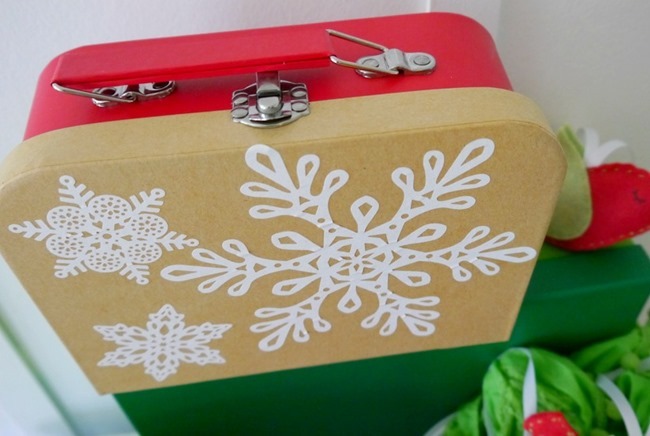 A holiday craft party with these would be fun, and making some with children would be easy peasy. No scissors needed, no fancy equipment…it’s just plain creative goodness. 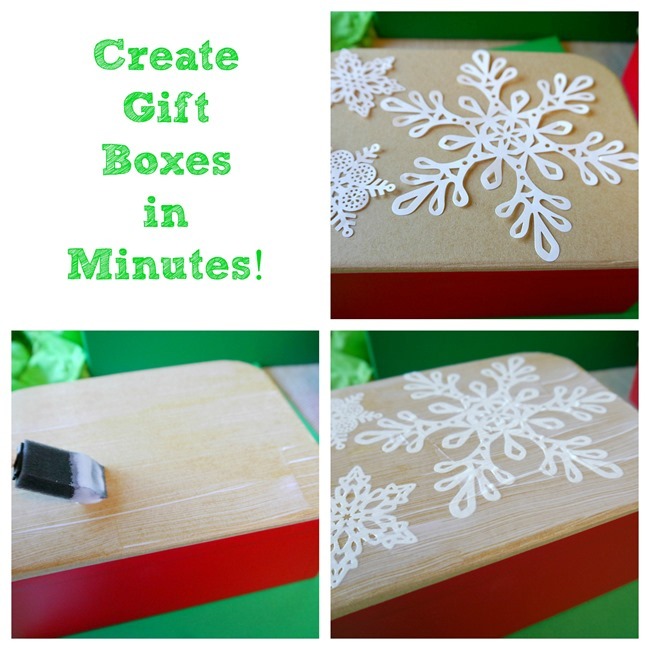 Create a snowflake gift box by choosing your snowflakes, then pop out the paper pieces you won’t be using, lay out your design, remove your snowflakes and prep the box with a thin layer of matte decoupage, arrange you snowflakes, let it dry and apply a second coat on the top. The completed boxes have a nice finish and it seriously took less than 10 minutes! I layered some of the paper pieces to create a design. Just follow the same steps as the first one, but add glitter decoupage for your final coat. I have to stop right here and tell you that I LOVE the glitter decoupage! I see lots of glittery projects in my future. It’s such a light glitter look and it dried so even and smooth. 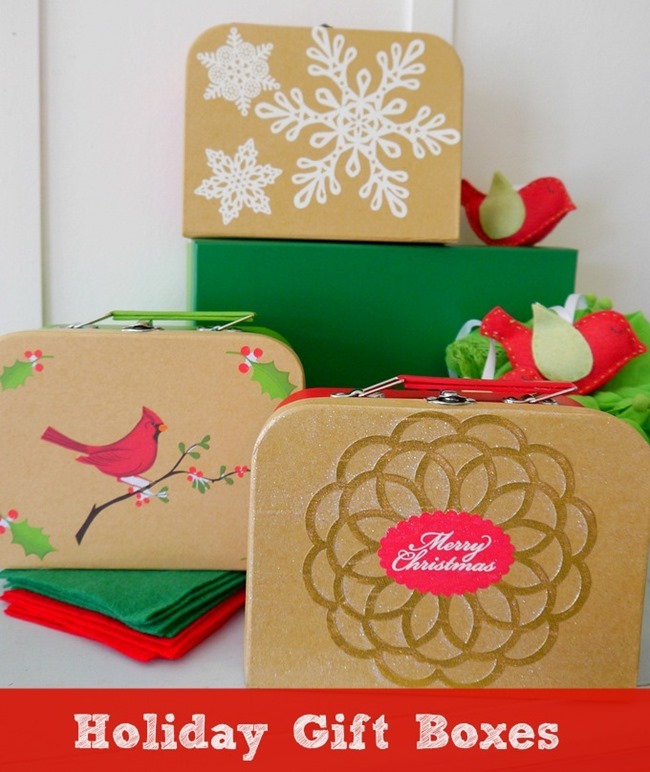 If you only buy one new craft supply this holiday season…make it this one. Here’s a close look at my Cardinal gift box. I used the matte decoupage for a super clean look. 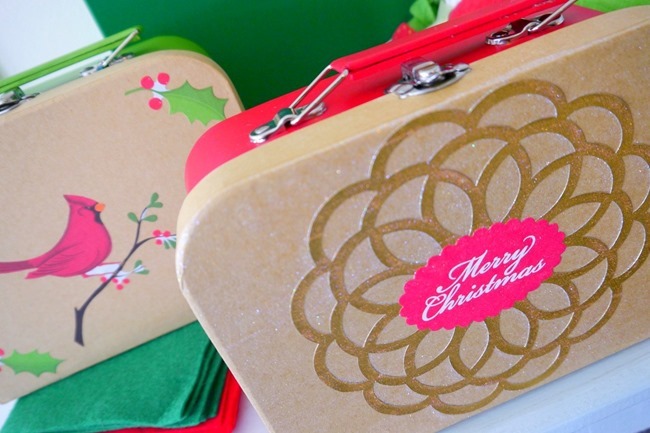 I think I need to make a few more gift boxes to create little craft kits for my nieces…wouldn’t that be cute??? I hope this inspires you to try decoupage. 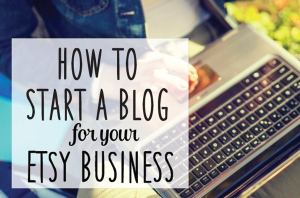 It’s a super easy craft that’s very rewarding! You more inspiring ideas by following Plaid’s Martha Stewart Crafts Pinterest Board, signing up for their email newsletter, or following them on Facebook. Have you tried any of Martha Stewart decoupage? I’d love to hear what you made! I’m on the hunt for lots of ideas! Love decoupage, Kim. Takes me back to decoupage projects I used to do as a child. I remember using tissue paper in my decoupage projects. May I ask where you found the little boxes? They are precious! Too cute. I must know where those little lunch boxes are from. 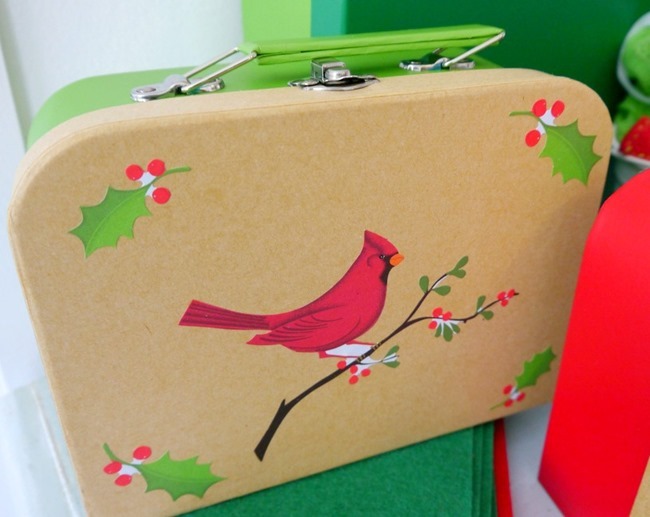 I can totally see teacher gifts for Christmas in these. The little boxes are from Target. They are the size of a lunch box. They might have different sizes…I can’t remember. They were located near the organizing plastic boxes and such. 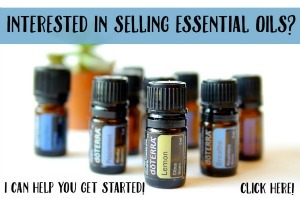 The would make great little gift kits! 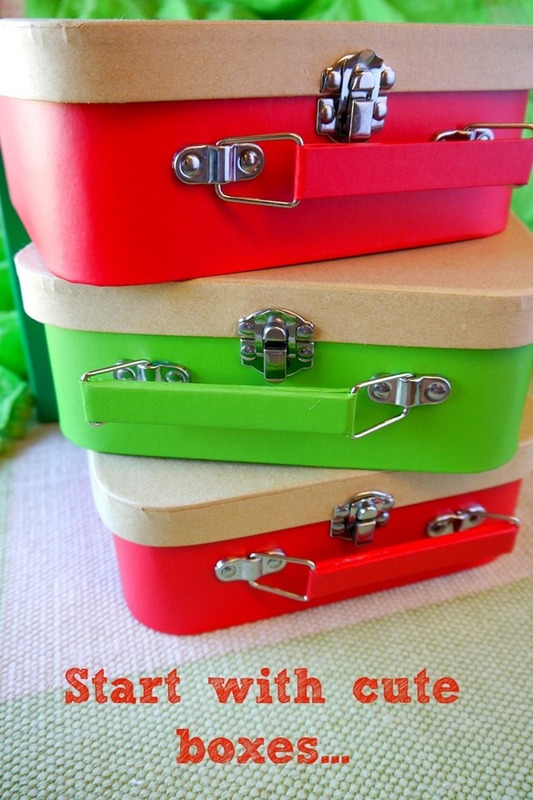 I LOVE these – particularly the paint colors you used. Gorgeous! Next Post DIY Thanksgiving Ideas–Free Printables!